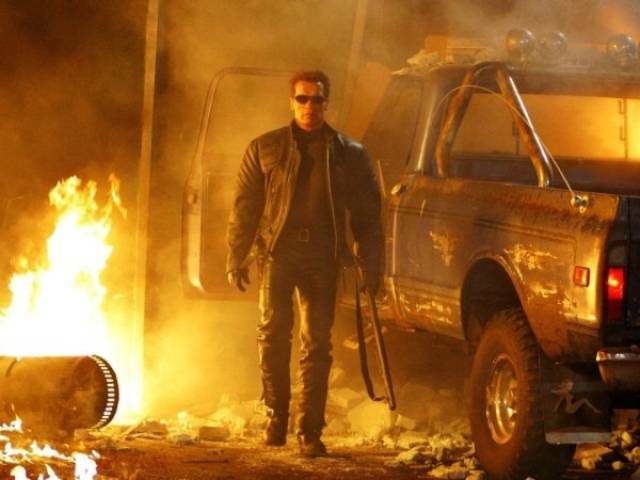 Schwarzenegger made an ungodly amount of cash to be in the third Terminator movie under some very specific contractual agreements, including a $29.25 million “pay or play” fee, which he would receive even if the movie wasn’t made (at the time, that amount was a record for guaranteed compensation). 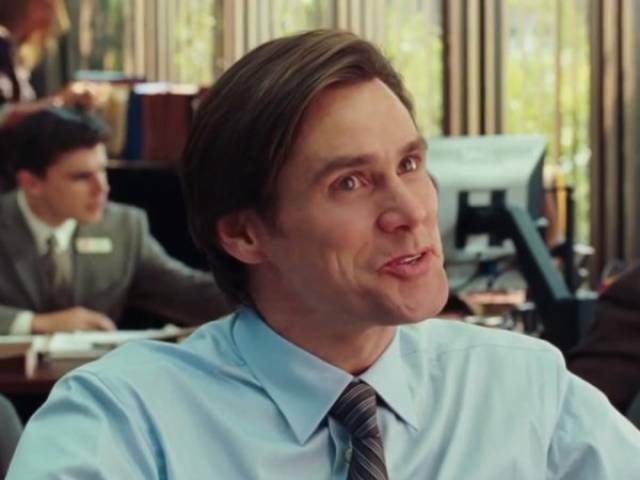 I know what you’re thinking, “Yes Man?” Of all the films Jim has played, how could this be his biggest payday? Turns out Carrey reportedly exchanged his salary for “Yes Man” for an ownership stake in the movie, which amazingly paid off. I’ve still never seen the film, but good on Jim for making a wise business move on that one. Hanks has wisely opted out of the quick cash payout for “down the road” deals on multiple films, in which he would ultimately take in a healthy portion of the box office earnings. 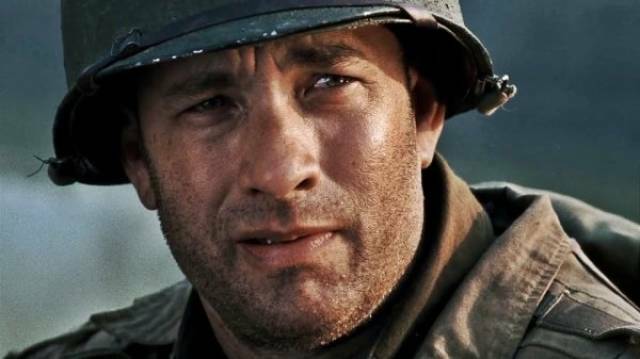 That philosophy helped him nab $40 million for “Saving Private Ryan”. Another real headscratcher, Cameron Diaz was initially paid a mere $1 million to get “Bad Teacher” produced, however, she received a portion of box office earnings, which secured her over $40 million for that shitshow of a film. It’s known as one of the most “legendary” deals in Hollywood history. I’ll say. 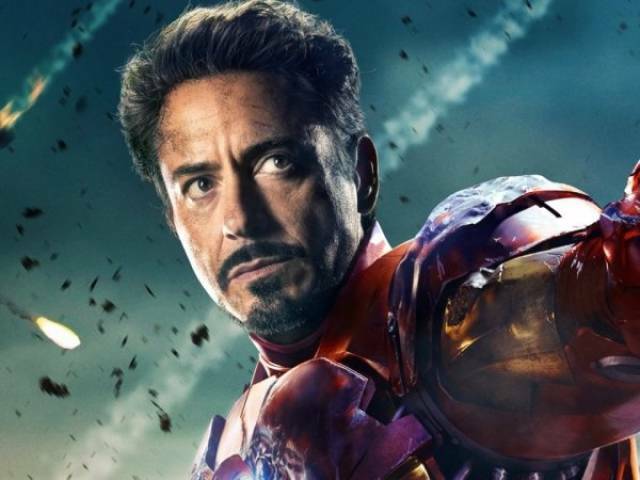 Nobody should be surprised to find out that Downey has been paid an enormous amount of money for his role as Tony Stark in the Marvel movies, and that’s no more simply represented that with his $50 million just for the first “Avengers” movie. I can’t even imagine how much he will have made off the franchise when it’s all said and done. 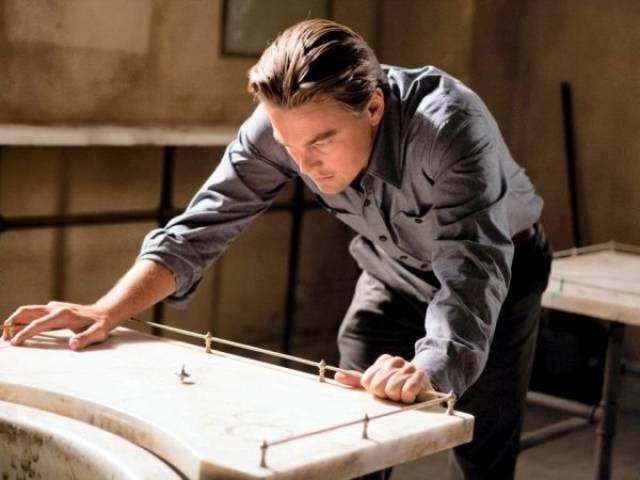 DiCaprio earned at least $50 million for Christopher Nolan’s 2010 film “Inception” just based off of his box office earnings, but in addition, his deal also included home video and television sales. According to Forbes, he took hefty pa cut because the movie was considered by studios to be so “risky,” but he and Nolan agreed to split first dollar gross points. 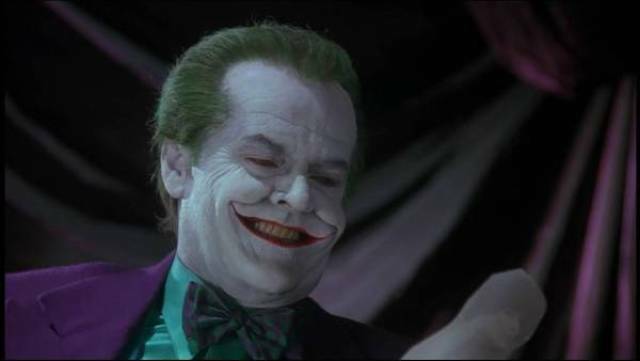 Up front, Nicholson was paid $6 million his iconic role as the madman Joker in the 1989 “Batman” film, but he cleverly secured a lucrative deal that included box office earnings AND merchandise sales from its sequels (that he didn’t even appear in, in case you forgot). 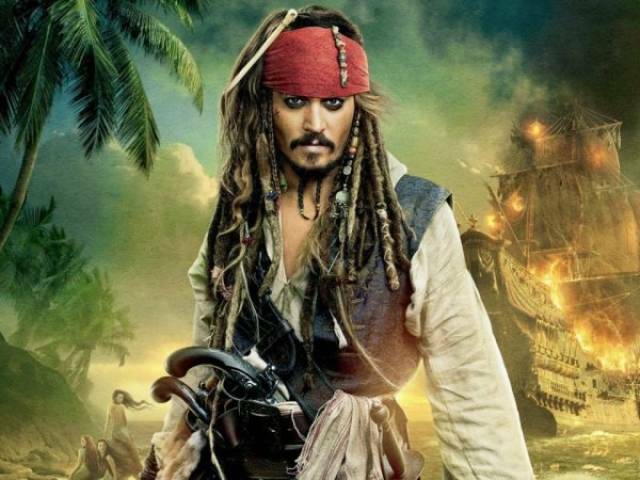 Forbes reported in 2010 that “On Stranger Tides” — the fourth “Pirates” — was the most expensive movie ever made, with production costs of over $410 million! A big chunk of those costs went straight to paying staff and actors, and Depp alone netted $55 million for the movie. In 2011, Depp admitted that he was “overpaid” for the “Pirates” movies, for which he ultimately made over $300 million combined. 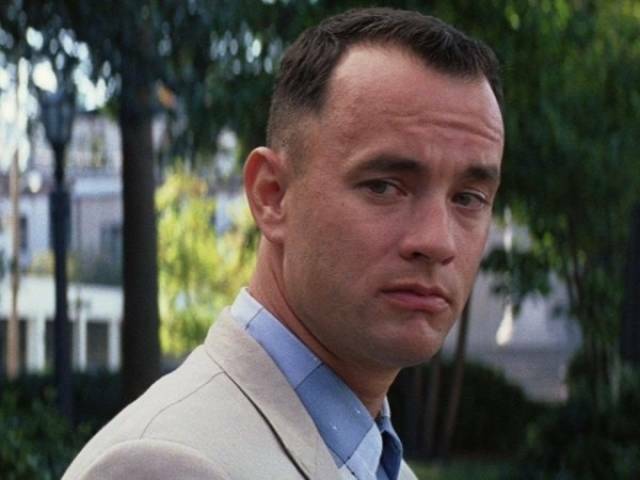 As noted before, Hanks often opted for performance-based pay, as is the case of the hit “Forrest Gump” in which he received an estimated $60 million. I’m also curious what cut he ended up making for the Bubba Gump Shrimp Company which he helped promote as the food chain took off. 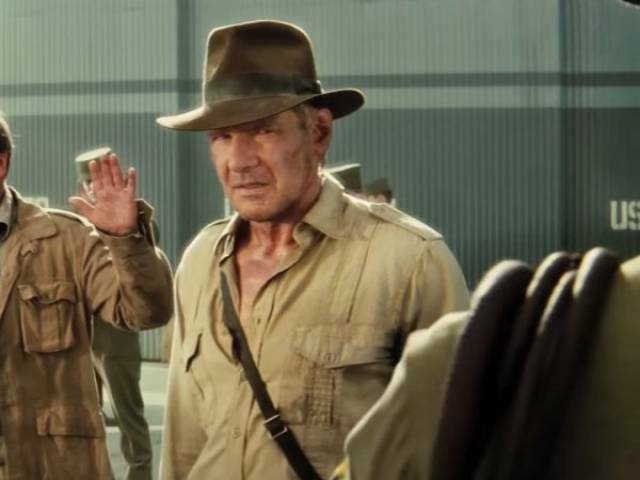 To get Ford back for a fourth “Indiana Jones” movie, years after the nearly perfect ‘Last Crusade’ film was released, Paramount agreed to a massive deal that split a large portion of the film’s earnings between him, director Steven Spielberg, and producer George Lucas. Ka-ching, Ka-ching! 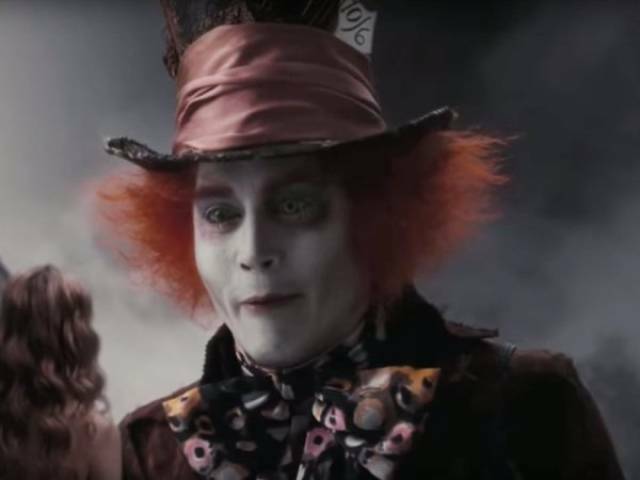 According to the Telegraph, Depp earned $68 million for “Alice in Wonderland.” The Disney film grossed $1 billion at the worldwide box office, making Depp the only actor to headline two $1 billion films, the other being Pirates of the Caribbean. Bullock was actually paid $20 million up front for “Gravity,” which is a solid payday by itself, but her deal also included 15% of box office revenue, which ended up totaling $70 million. 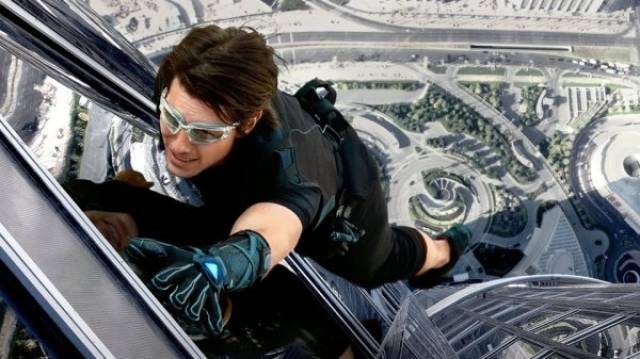 Cruise earned $75 million from the fourth “Mission: Impossible” movie, “Ghost Protocol,” which put him atop the Forbes’ most powerful actors list in 2012. I mean, say what you will about Tom, but the man knows his business. And he does his own stunts, which is pretty badass in my book. 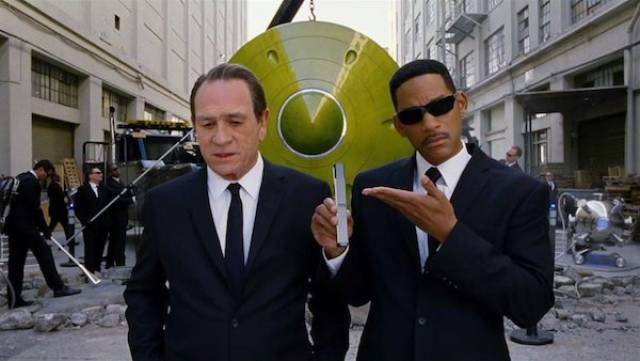 Will Smith’s performance-based pay for the third “Men in Black” movie got him $100 million of its $624 million gross (the film, despite what you may think, was the highest grosser in the franchise). A bit misleading due to the fact that this sum of cash is split between a trilogy, rather than just one film. 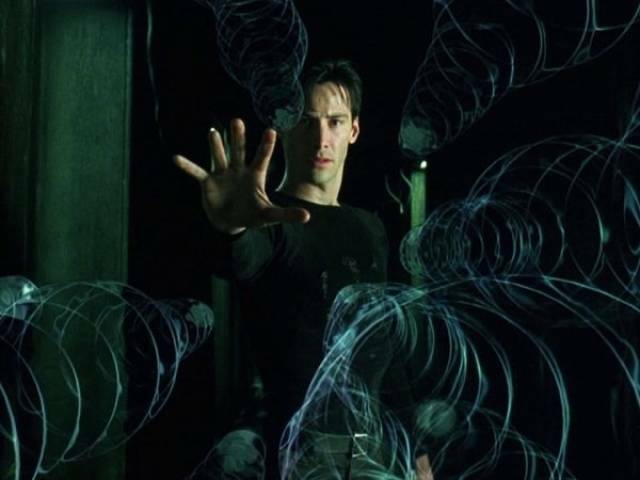 Still, between all three “Matrix” films, Keanu Reeves was making $15 million upfront per film, plus a cut of the grosses, which ultimately made for a $250 million payoff. He really is the one.